The most popular series on television right now also happens to be a fabulous example of how we can manifest our birth chart through our creative works as much as through the life we live. By comparing elements of A Song of Ice and Fire with George R. R. Martin’s own natal chart, we will see how this brilliant writer of fantasy has created a world of fiction filled with extraordinary characters who embody the very same astrological themes and dilemmas that appeared in the sky at the time of his own birth. In so doing, we will hopefully learn that we do not “own” our sky maps as much as we participate in them. Maria has been a student of astrology for 34 years! She’s open to all astrological schools, but maintains a special interest in research, history, linguistics, and ancient techniques. She believes the key to understanding all of astrology, is to understand the manner in which logos (language and mind) reflects the world we live in. In 2002, her desire to demystify the relationship between inner emotional states and outer world manifestations of those states led her on an on-going 16 year investigation that culminated in the development of the LINCOS grammatical approach to astrology. Maria has lectured at conferences and workshops around the world and taught at the International Academy of Astrology and at Kepler College. 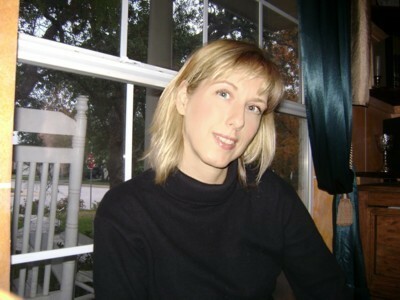 She’s written for several publications and has translated two books on classical astrological techniques. She holds a BA in Psychology from the University of Texas, and is one of five people in the nation who hold an MA in Astrology.